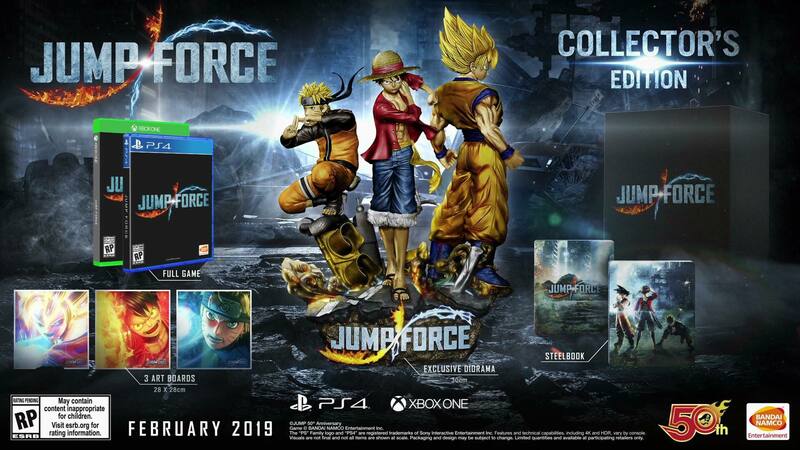 Fresh from TGS 2018, the Jump Force collectors edition has been revealed and boy does it look like it’s totally worth the price tag. Check out the reveal below. Hit up your local retailers to pre-order this because it will sell out for sure and if you pre-order the game, you’ll be treated to some sweet bonuses, check them out below and let us know if you’ll be purchasing the game on day one. Previous articleYusuke, Toguro, Killua, and Kurapika join the Jump Force Roster!